At the start of each adventure season, Fall, Winter, Spring, and Summer, Adventure Crew showcases a selection of outdoor gear from one of our outdoor retail partners. 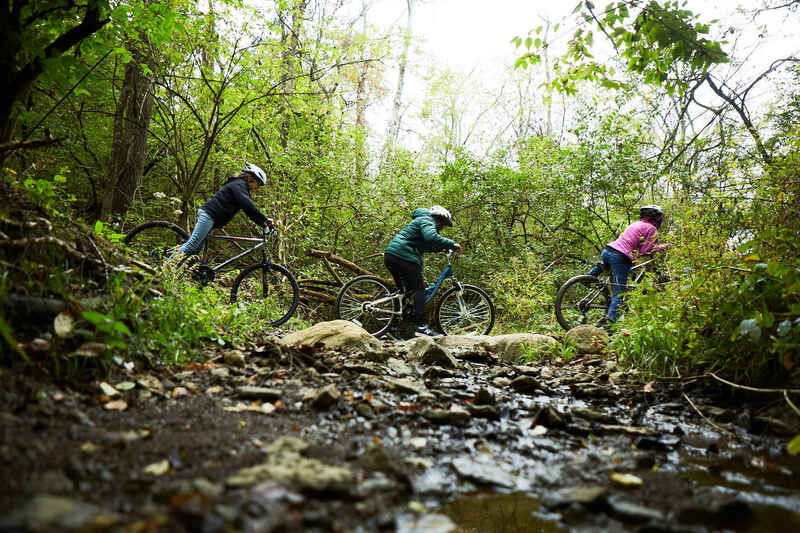 Raffle ticket sales help get city teens connected with nature through Adventure Crew programming. Never miss a raffle chance! Set up a recurring donation, and your monthly contribution will earn you tickets that accumulate throughout the quarter, giving you an even better chance at winning! For all the great programming that you do!